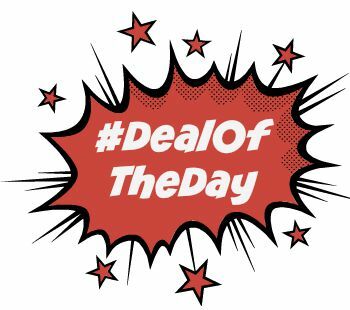 #DealOfTheDay – 10 for £5 has started in some Claire’s Stores…. 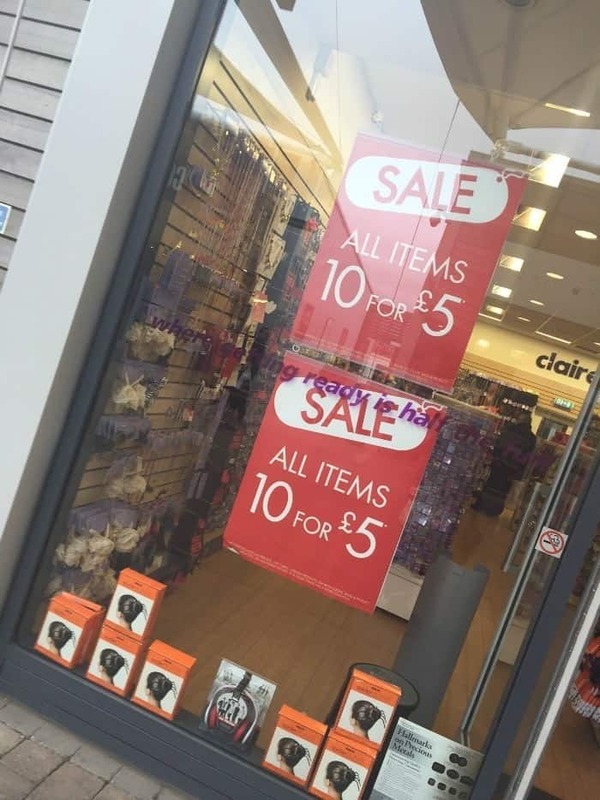 For the last few years I’ve been really lucky to catch the Claire’s sale at the point where they’re selling 10 items for either £5 or £10 – both are a great bargain if you get lucky with what’s included. 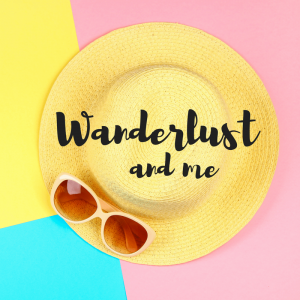 Last year I spend £20 and pretty much covered Miss Frugal’s stocking fillers AND replenished my present bag as I bought everything from phone cases to nail varnishes and from sunglasses to pretty jewellery. From memory I got way over £100 worth of presents for what I paid although if I’m honest, I would never have paid the original price for some of the things. They’re certainly all worth more than we paid for them though so I was over the moon with my bargains last year! The sale isn’t online yet as it usually is at some point so I’m presuming it’s not yet in all stores but if you’re passing your local store and you’ve got stocking fillers to buy then it’s worth popping in to check!